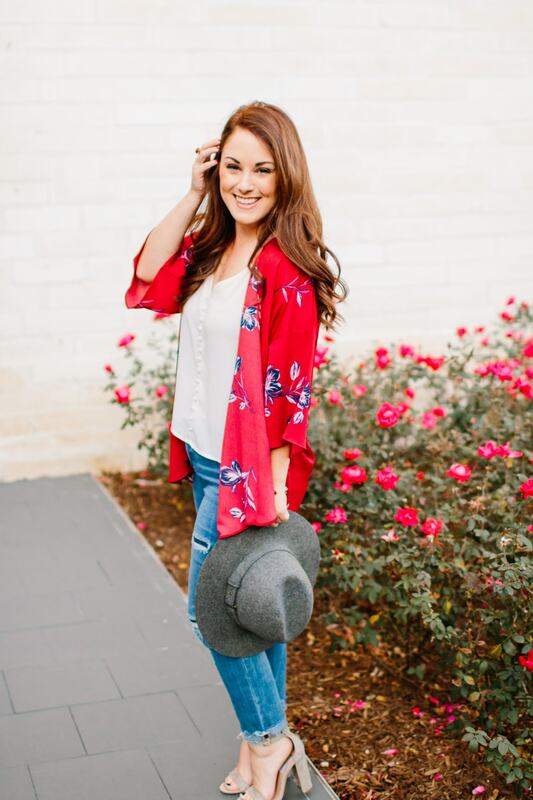 This week, I’m focusing on your WINS! That’s right, what have you done that deserves a pat on the back, a confetti parade, a pop-the-champagne kind of win. What can you write down that makes you want to say TA-DA!!! Getting through the work week is tough, so let’s write down your victories for the week on your TA-DA List! Friday’s are the best time to reflect as you are winding down your week and prepare to take a much needed break. If you’ve been using the Daily To-Do download, that I shared with you last week, then this exercise will be super simple to complete. Ok, so how do you create a TA-DA List? The first step is to simply pick your top 4 wins for the week. (P.S. it’s ok to have one win, don’t feel like you have to stretch to find all 4). Second step, think about who has helped you out this week. Did you collaborate with someone on a project or did a friend or colleague really help you out when you were in a bind? Think about one person (or more) who you can write a handwritten gratitude letter to, telling him or her what a rockstar they are for helping you out. If you need help with a few prompts check out my Gratitude Challenge blog post to help you get your thoughts going. After you have written down your big wins and shown a little gratitude to your friends and colleagues let’s look forward. The third step is setting your intentions and goals for the next week. What’s the one thing you want to accomplish over anything else? And finally, the fourth step, what are your next steps on your bright ideas? If you have a good idea, what are the steps it will take to make it a reality? The TA-DA List is a great tool to stay positive, recap your week and to move your big ideas forward. 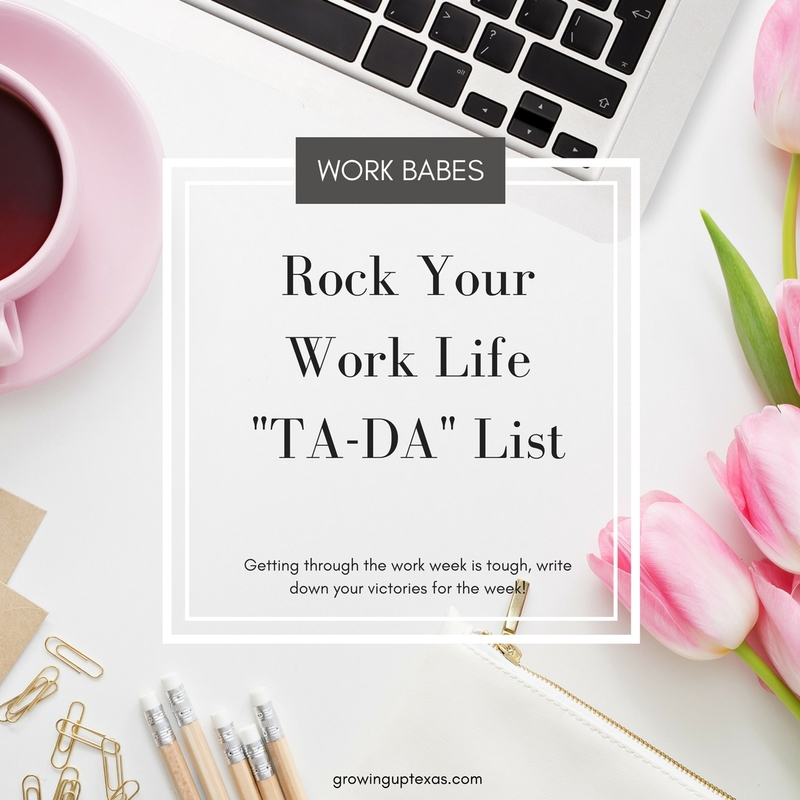 And guess what… I’ve made it easy with another FREE download Rock Your Work Life- TA-DA List.